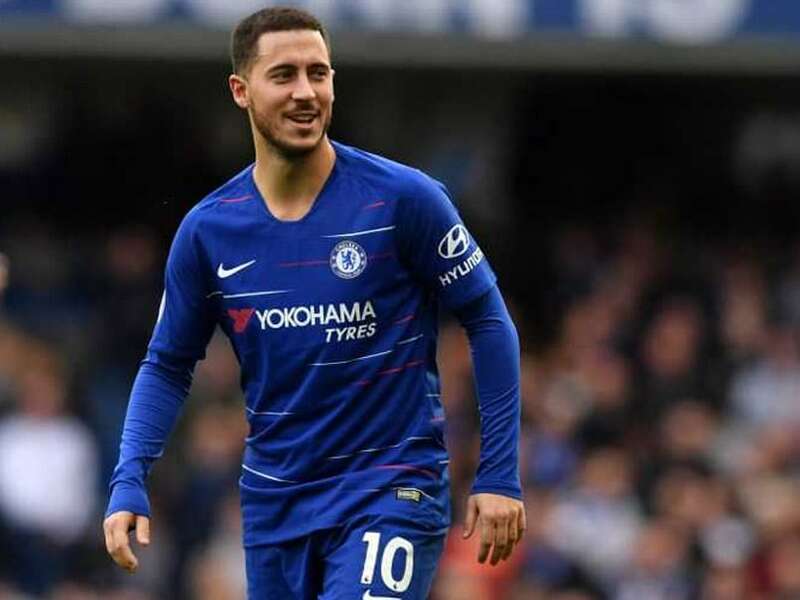 Eden Hazard's present deal runs till June 2020. 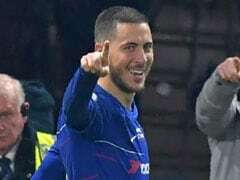 Belgian playmaker Eden Hazard must make up his mind whether he wishes to commit to Chelsea and extend his contract worth a rumoured 350,000 pounds (450,000 dollars) a week, the club's manager Maurizio Sarri said. 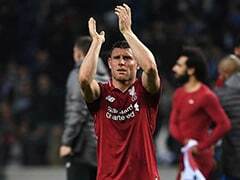 The 27-year-old, whose present deal runs till June 2020, was linked with a move to Real Madrid after a stunning World Cup in which he inspired Belgium to their best ever finish of third. 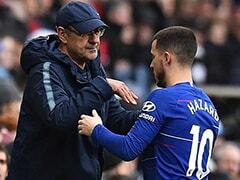 However, Sarri said Chelsea's offer was on the table and now the ball lay in Hazard's court. 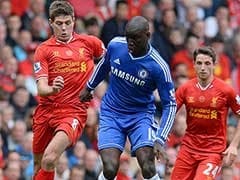 Hazard, who joined Chelsea for 32 million pounds from Ligue 1 outfit Lille in 2012, has spoken often about the dilemma he faces in re-signing for the Blues or taking his chances at Real. 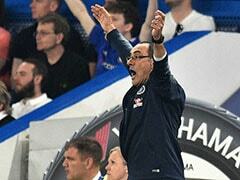 "The club is available to sign a new contract immediately, but it's up to him if he wants to renew or not," said Sarri. "I want Eden here, of course, but I want him here if he wants to stay here." "I know very well that there are discussions between the club and the manager of Eden every week, I think, so if there is something new, the club will call me immediately."